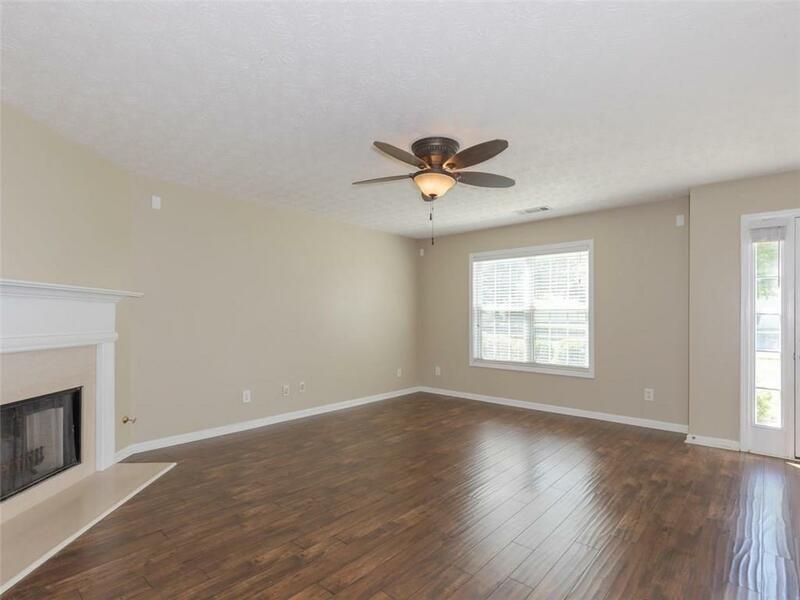 Awesome updated home! New paint, carpet, & vinyl in BAs. Updated eat in kit w/granite, stnlss applcs; hardwoods thru out main level. 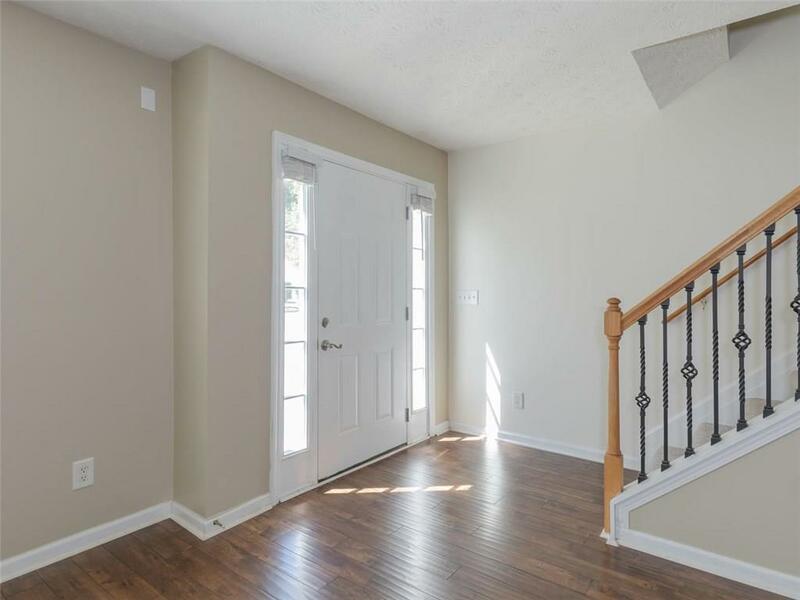 Formal DR & spacious GR w/gas frplc. 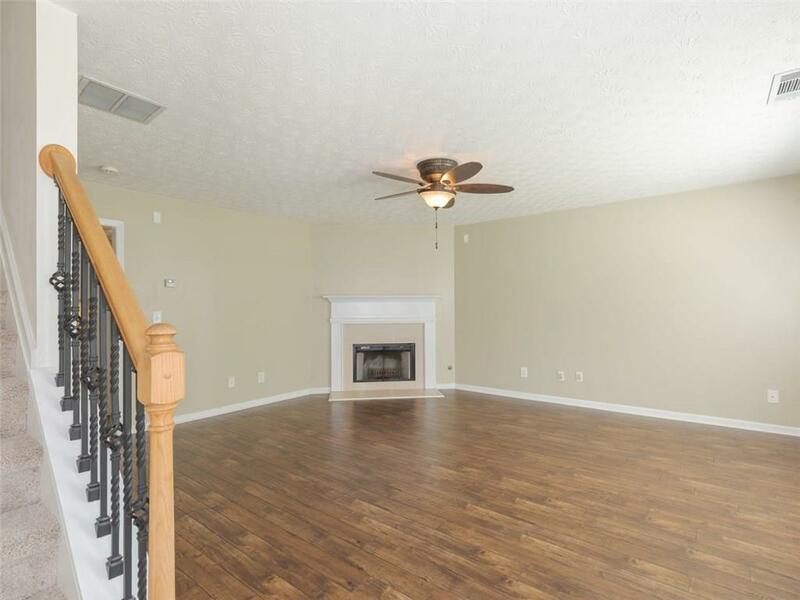 Huge mstr w/sitting area, large walk in closets, spa like mstr BA w/new flooring & fixtures. 3 large secondary BRs up. Lovely, private, fenced byd w/storage shed, outdoor lghtg & Bose spkrs, large lawn area w/room to romp! 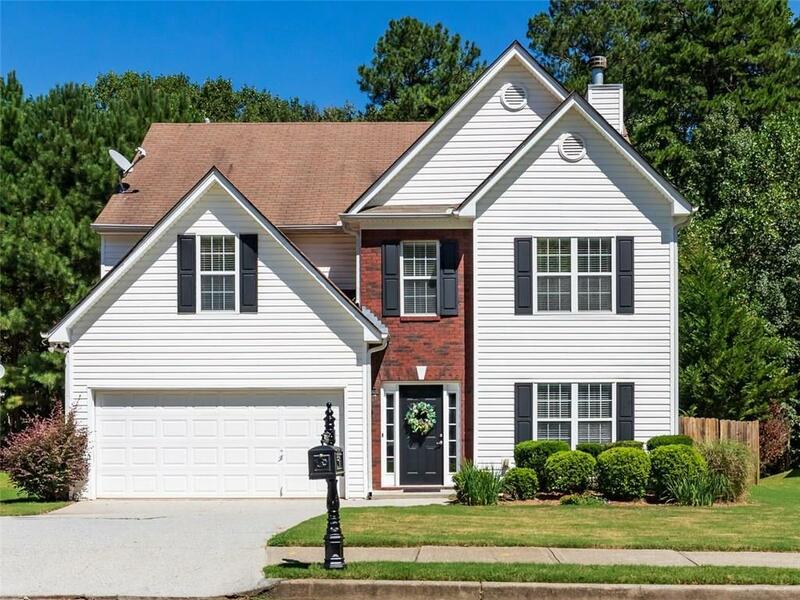 Central location near great schools, shopping & restaurants. Move in ready and priced to sell!